If you believe that timing the share market or picking the right shares are your most important investment decision, you are mistaken. Instead, your asset allocation, or how you construct your portfolio has by far the biggest impact on your portfolio performance. Studies dating back as far as 1986 highlight that asset allocation explains on average more than 90% of the variation in total return. Well, your first decision should be with regards to the appropriate asset allocation for your portfolio. Think about your attitude to risk, your goals and your timeframe to retirement/accessing the funds when setting your asset allocation. This will determine your split between growth (shares, property) and defensive assets (cash, fixed interest). The next step is then how you invest within those categories: how much do you allocate to cash and fixed interest (Australian vs international), property vs shares (Australian, international, emerging markets)? 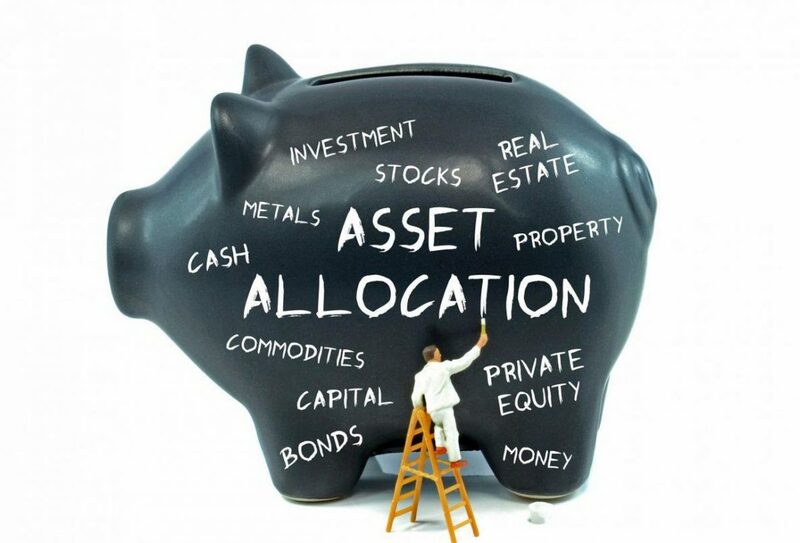 Do you include alternative assets in your portfolio? –	Do you use managed funds, ETF’s, LIC’s? –	How will you achieve good diversification? –	Do you use passive or active investments, or a mix? –	How will you minimise costs? As you can see, constructing your portfolio is a multi-layered process, and the more time you spend on this process, the more likely it is you will also stay the course when the share market does retreat, which it always does at some point. Ultimately, this is where most investors go wrong: they react too emotionally and end up selling low and buying high, leading to underperformance compared to the market. Trust the evidence: focus on your asset allocation and stay the course – your future self will thank you for it. You might also be interested in some further evidence in this article.